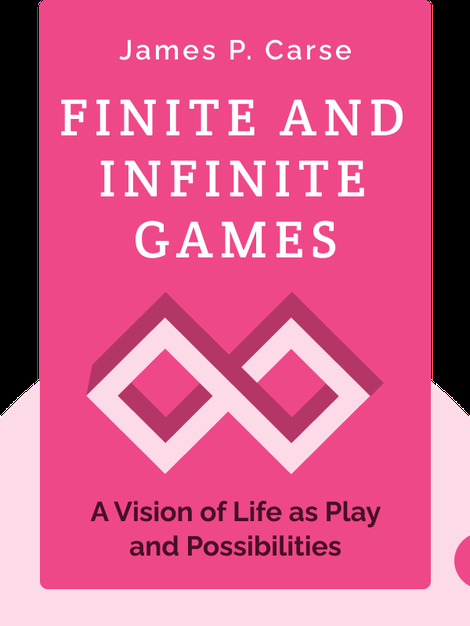 Finite and Infinite Games (1986) offers two contrasting viewpoints on how to live your life, whether you’re engaging in sexual relationships or warfare. 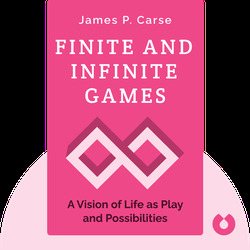 Carse argues that any activity can be seen as either a finite or an infinite game, the former being end-oriented and the latter leading to infinite possibilities. He reveals how the world appears through the eyes of those who play with the finite or infinite in mind, and concludes that how and what games we play are our own choice. James P. Carse is a professor emeritus of history and literature at New York University and was featured in the CDC radio series, After Atheism: New Perspectives on God and Religion.